Welcome to our blog. 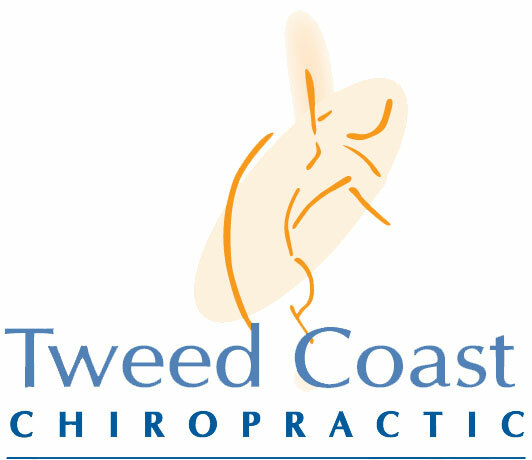 Here you will find some interesting articles on chiropractic care and general well being. We will also try and keep you up to date on the progress of some of our sponsored athletes.